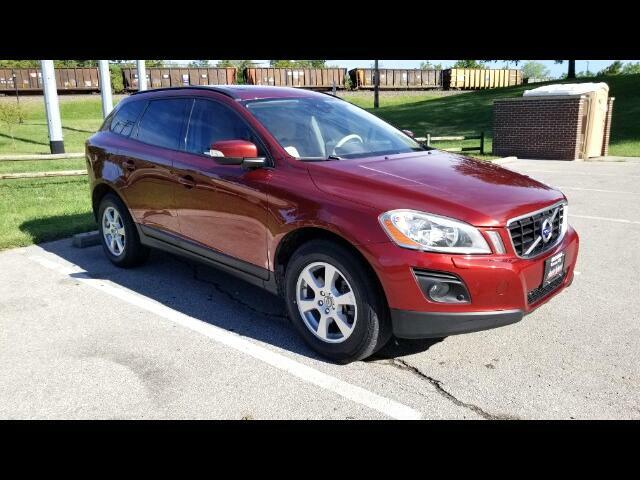 Used 2010 Volvo XC60 Sold in Merriam KS 66203 Kansas City Autosport Inc. Excellent condition. Fully serviced. Brand new tires.